In 2003, Janek Schaefer, DJ Olive and Lawrence English shared a series of live performances across the East coast of Australia as part of the Sound Summit festival. Recently, a live recording of the trio's performance at the Sydney Opera House surfaced out of the archive here at Room40 HQ. More than a decade on, it seemed like a good time to make this recording public. 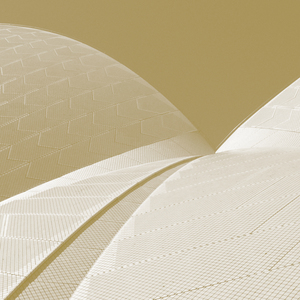 This edition is an edit made from a stereo recording at the Sydney Opera House.